For my entire life, my shower routine has gone as follows: lather up with soap or body wash, rinse, shampoo my hair, rinse, condition my hair, rinse. 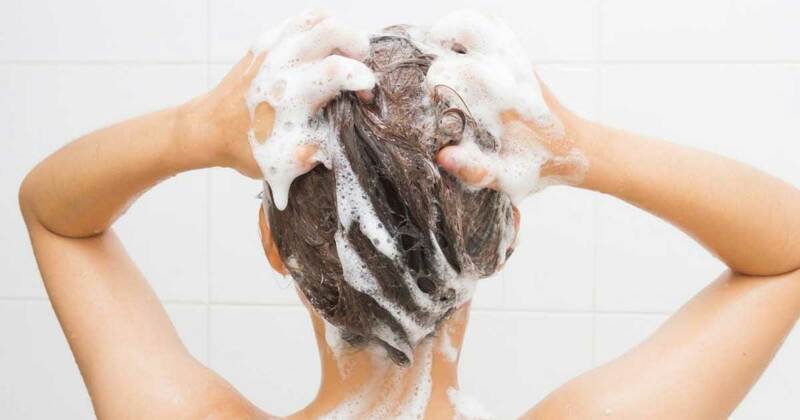 Your shower routine is probably pretty similar, mostly in regards to shampooing your hair before you condition it. But according to hair experts, we should actually be doing the opposite of this process. Julien Farel, owner of the Julien Farel Restore Salon and Spa in New York City, has been practicing “reverse washing” on his clients for quite some time. The main motivation behind reverse washing is to protect dry, curly, or damaged hair from friction caused by washing. “If I wash their hair first, I run the risk of tangling and mangling the hair,” Julien explains. For clients with fragile, coarse, dry, or easily knotted hair types, Julien conditions first, then combs through the hair, then washes it, and then conditions one more time. For people with fine hair, conditioning it first will hydrate the hair without weighing it down. 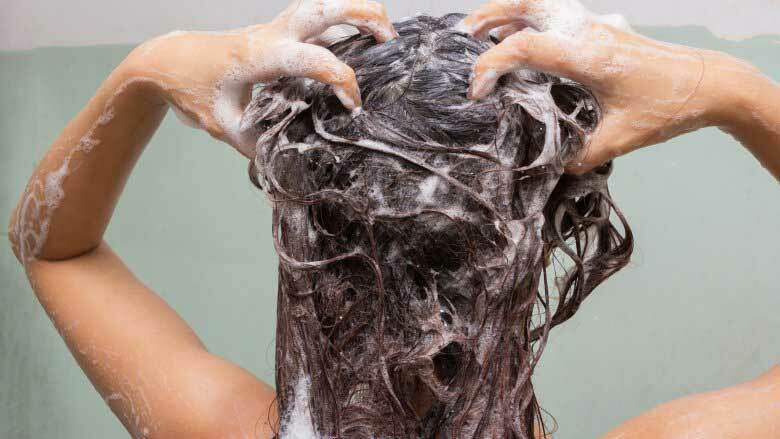 The heavy conditioner residue will be washed away, but your hair will still be left hydrated and full of movement. According to Julien, if your hair is dry, curly, or damaged, you should condition first with a really rich, highly concentrated formula. 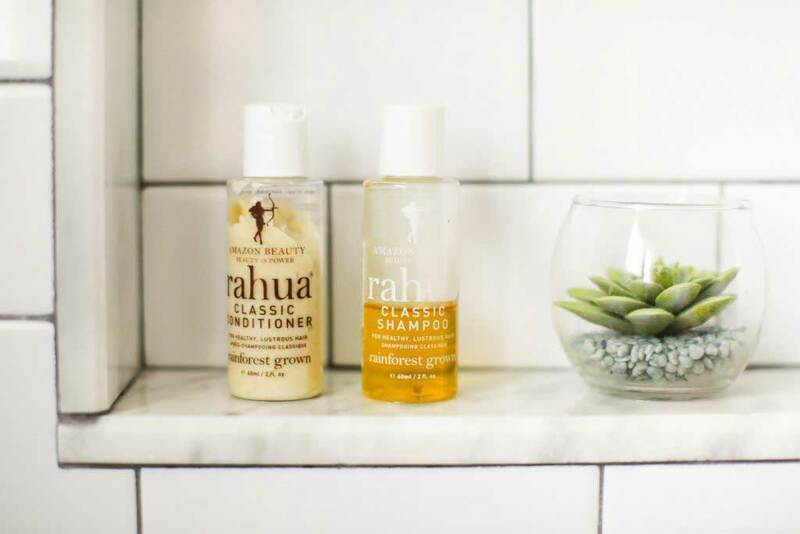 If your hair is fine, you should use a formula that has been specifically designed to be used before shampooing (TREsemmé Beauty Full Volume Pre-Wash Conditioner is a good product to try). I don’t know about you, but I’ll definitely be conditioning my hair first during tonight’s shower!